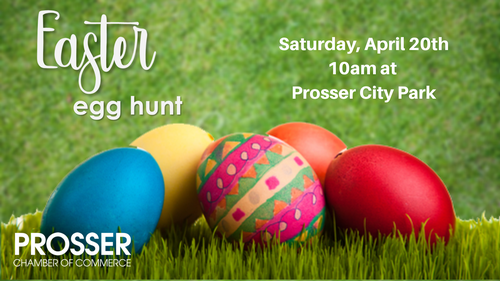 Join us for the "fastest event in town"...the annual Easter Egg Hunt! Eggs will be distributed around City Park with age categories ranging from ages 0-10. Prizes will be given for those that find a "golden egg" and you may even spy the Easter Bunny hopping around! After the egg hunt kids can pick out a book to take home!